You start by catching the M5 tram line near the Alexanderplatz station in Berlin and taking it east. About a half hour later, after passing streets named for various heroes of the Socialist Revolution – Karl Marx Allee, Sandinostrasse – you get off at Freienwalderstrasse, near Weini’s fruit and vegetable shop. You walk under pleasant street trees past a few blocks of old post-war apartment buildings, recently remodeled to take the harsh edge off the Stalinist architecture. Pass the Lidl supermarket on your left, continue beyond the metal-sided warehouse with the spray-painted anarchist graffiti, and there it is: Hohenschoenhausen Prison. Hoenschoehhausen looks every bit as grim and foreboding as you’d expect a secret security interrogation and torture center to look. The high gray concrete walls are topped with barbed wire and punctuated with guard towers. The tall steel entry gate has a brutal gray face that makes the heart despair at the thought of that door closing behind you. 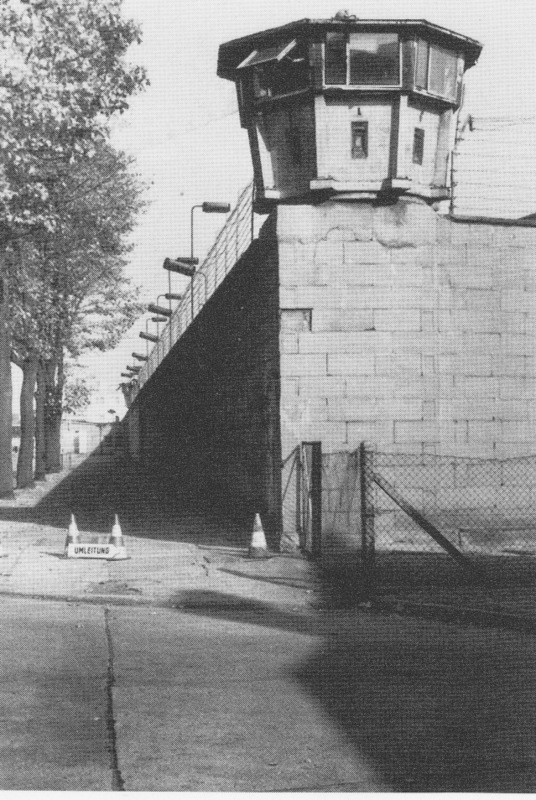 In January, 1988, Vera Lengsfeld – then a 35-year old political dissident and mother of three – entered those gates. Prisoners were issued deliberately-ugly, ill-fitting uniforms. And totally isolated, as well. Each prisoner was placed in a solitary cell, with nothing to read, no way to write, forbidden to exercise. There was no contact with other prisoners or anyone from the outside world. The guards spoke only in short commands. They wore shoes with special soles so they would make no sound as they walked. Meals were wordlessly pushed through a slot in the cell door. Used dishes were later collected the same way. Sleep deprivation was a primary practice. 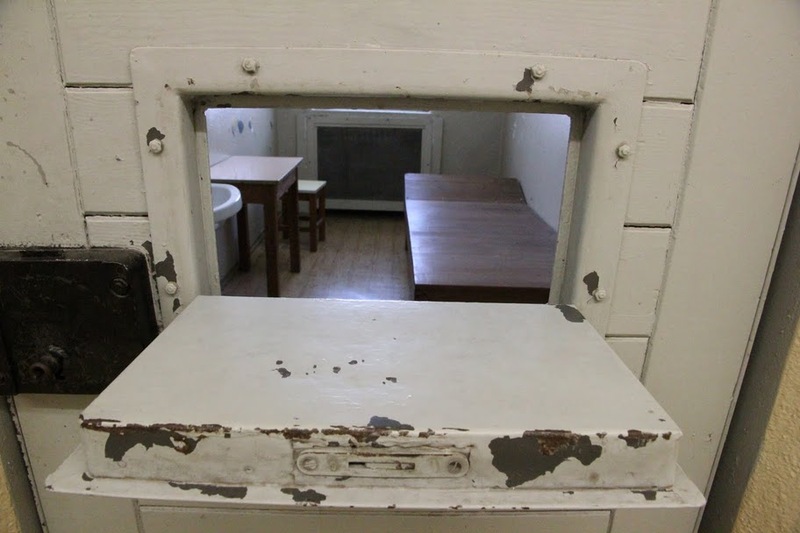 Prisoners were allowed to sleep on the bare wooden bed only on their backs with their hands at their sides. A bright light would blast into their eyes periodically through the night. If you managed to fall asleep and rolled over to your side, the guards would repeatedly slam the steel latch on your cell and abruptly wake you, as well as everyone else in the cellblock. The main business of Hohenschoenhausen was interrogation. 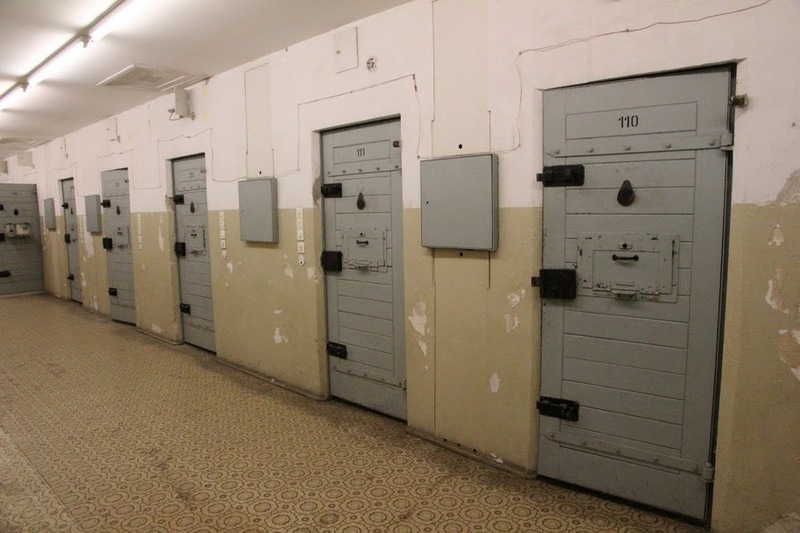 In the facility’s 120 interrogation rooms, highly trained interrogators used their extensive knowledge of human psychology to ferret out information about the prisoner, their family, their neighbors, their co-workers (more than 2.75 million former East Germans have filed requests to see their Stasi files). The Stasi had a four-year university from which its interrogators graduated and which conducted research on how to better understand and exploit human psychological weaknesses. “At the beginning, the interrogator was always very friendly,” Lengsfeld says. After days or weeks of being called only “one” by the guards, you were immediately called by name. The interrogator’s only intent, he told you, was to clear up this little misunderstanding that had resulted in your arrest. He suggested that if you were cooperative, you might be released soon. “He never told the prisoner that nobody was released from this prison without a trial,” Lengfeld says. Interrogations could last weeks, even months. Only after they were certain they had squeezed everything from you they could were you tried and sentenced. Lengsfeld was arrested as she was on her way to a demonstration. She had become well-known as an activist leader and after a month in Hohenschoenhausen, a public outcry led to her being expelled to West Germany with her two youngest children, aged 3 and 5. Her 16-year-old son remained in East Berlin. She finally returned to Berlin on November 9, 1989, arriving just in time to see jubilant crowds from East and West knock holes in the Wall. 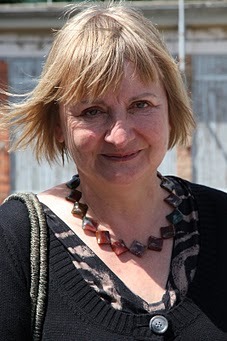 Vera Lengsfeld went on to win election to the parliament of the reunited Germany and was instrumental in passing a law that gave former East Germans the right to see their Stasi file. And like many, she found unpleasant surprises there. It turns out that Lengsfeld’s husband of 11 years, the father of two of her children, was a Stasi spy who had been informing on her activities for years. She divorced him in 1992, and they didn’t speak for a decade. Eventually, he repented and asked forgiveness, which she gave. But Lengsfeld chafes at the many unrepentant former Stasi officials who today occupy successful jobs and comfortable homes, while their victims struggle with the emotional trauma of their imprisonment and torture. Few of the people who created and operated that system of state terror have been called to account. Fifty years after the GDR raised the iconic structure that symbolized the “Iron Curtain” – and 22 years after that wall fell – even in a reunited Germany, there are scars that remain unhealed. dammit.. that’s a compelling and harsh story.. and she has the fortitude to become an elected official.. you are very fortunate to have met her.